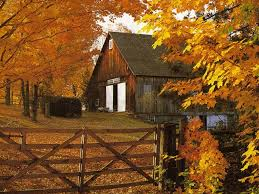 I have been sooooo busy the past week, as I am sure you all have been too. I finally got a chance to sit down this evening and my husband got the fire going. 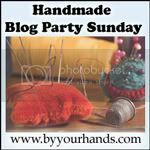 As I watched him use the fire starters I made I thought that I would share how I make them with you. I am all for reuse, repurpose and keep it out of the landfill. If I can give something a new life I do. I receive junk mail, don’t we all? It bothers me to just throw the unwanted junk mail into the recycle bin, so I make fire starters out of it. I also use the boxes from grocery items I buy. 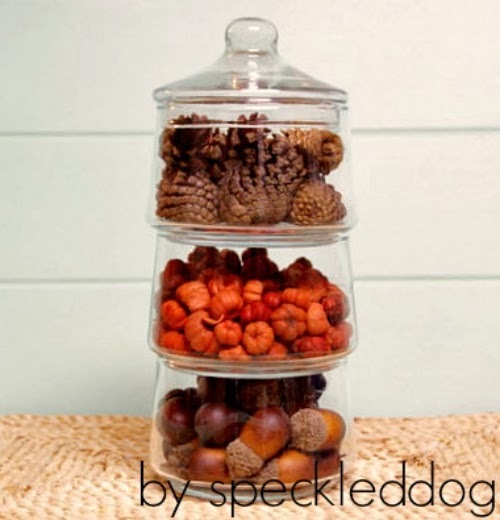 The fire starters you buy at the store are just wax and paper, or you can use waxed open pine cones. Here is what you will need to save and how to use them. You will need an old pot for melting the bits and pieces of used candles. I went to my local thrift shop and picked one up for 50 cents. Cleaned it up and I use it to melt the wax in. Cardboard tubes from paper towels and toilet paper. Junk mail like catalogs, newspapers, grocery store flyers and so on. Also save all the bits and pieces from used candles. Here is how to put them together for fire starters. Step 1 – Cut your cardboard rolls. The ones from paper towels cut into 4 and the ones from toilet paper cut in half. Step 2 – take your junk mail and roll it up, not to tight and place it within one of the cut pieces of cardboard tube. 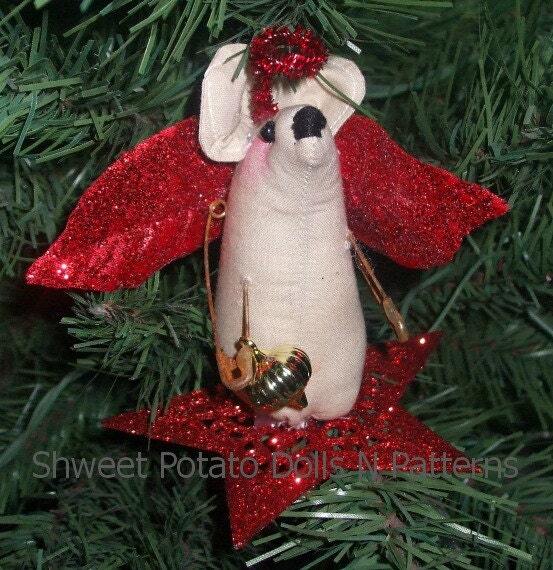 Make as many of these as you have junk mail and cardboard for. Step 3 – All the wax I save I now melt in my pot on the stove. Set the burner on low, you do not need it too hot to melt the wax. You can use the left over wax in the bottom of jars by placing the jar in a warm oven and melting the wax left in it. I do this when I am using the oven for something else so I do not start the oven just for this. When the wax in the jar melts pour it into your pot. Caution!! The jar will be hot please use oven mitts. Now you have your wax in your pot and it is all melted you are ready to add it to your fire starters. When you are done making your fire starters if you have wax left in your pot, just let it harden and save it for next time. Step 4 – Cut open a paper grocery bag. (I know you don’t use plastic ones when food shopping. 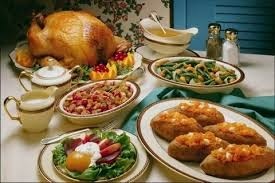 They are so bad for the environment) Lay it flat on your counter. Now dip your rolled junk mail tubes into the wax. You do not have to submerge them completely. Dip one end then the other. Now lay them on the paper bag to harden. Step 5 – When they are all hardened, put them in a basket by your wood box. 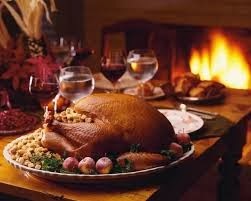 Make sure they are not too close to your fireplace. Step 6 – Remember we never just toss away, so take the paper bag you have been drying your fire starters on, cut it up and use it for fire starters too. It will already have wax stuck to it. Step 7 – You can also use open pine cones and dip them in your wax. To get them to open place them on an old cookie sheet. Once you use the cookie sheet for this please do not use it for food. Place the cookie sheet in an oven set at 200c. Keep an eye on them, the heat will make them open. Once they open, dip them in your way place on bag to harden and then use these for fire starters. Once again these are exactly what the ones in the store are. Use these in place of store bought fire starters. Keep in mind that they have wax on them. Wax will burn fast and ignite very easy. Please use caution at all times when lighting a fire. I have been doing this for some time now. I feel we all have a responsibility to keep as much as we can out of the landfills. I also feel good about using items that cost me nothing, that I already have and I would just toss out. So before you toss, take a look at what you have and how you can alter it and reuse it!! 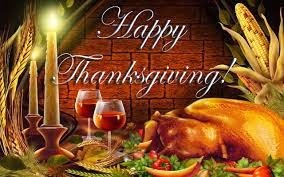 As always have a great day and if there are any questions please give me a shout. 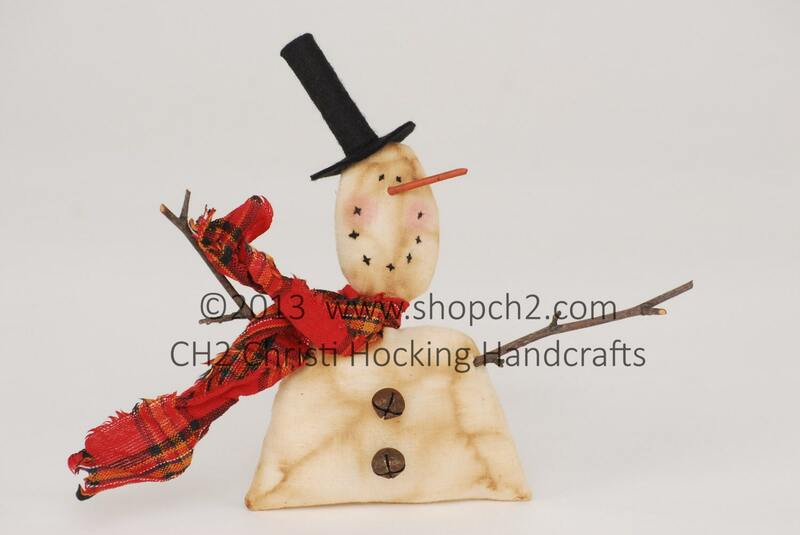 These Wood All Make Great Gifts! The chill has finally reached me here in Galveston and now I can join the world in layering on the blankets and cozying up by the fire. 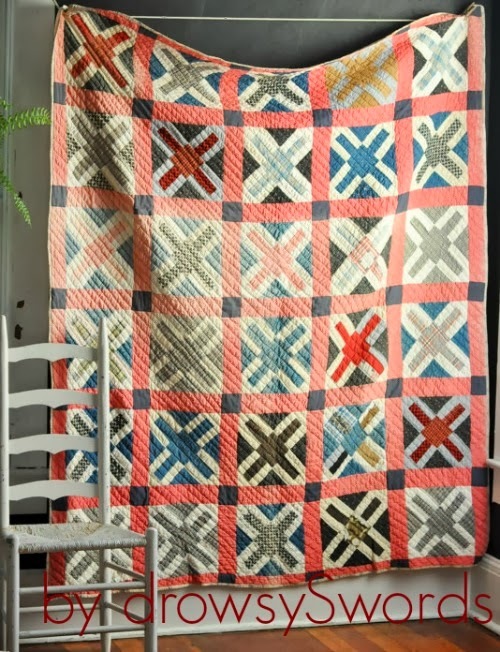 Vintage quilts and woolen blankets are the easiest way to add recycled charm and warmth to your home. 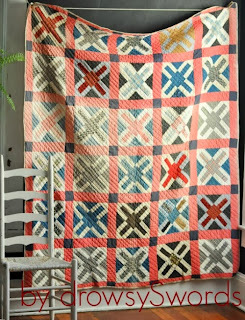 November 30, 2013, is national "shop local" day so be sure to support your local antique dealers and search out vintage quilts with community roots. But if you can't find what you're looking for in your town, these Etsy vintage shops have you covered. DairyFarmAntiques Is a trip down memory lane, filled with vintage goodies to inspire tales of Christmas past. 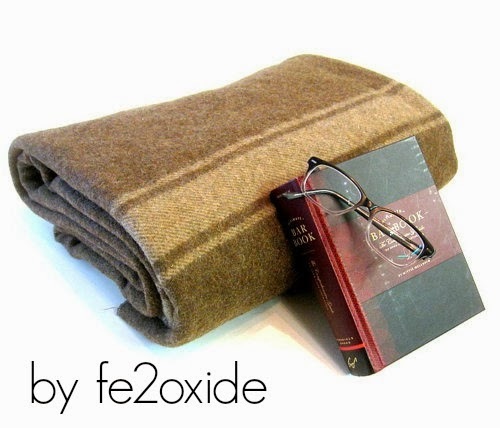 For everything masculine chic turn to fe2oxide. In addition to fabulous wool blankets this shop offers unique finds for the industrialist on your list. 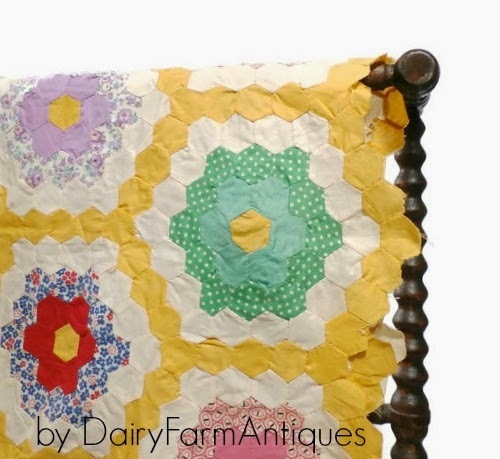 Dreamy quilts and blankets can be found alongside vintage fashion and accessories at drowsySwords. This shop has something for every vintage lover! Striking patterns, easy care, and affordability are bringing afghans into vintage vogue. 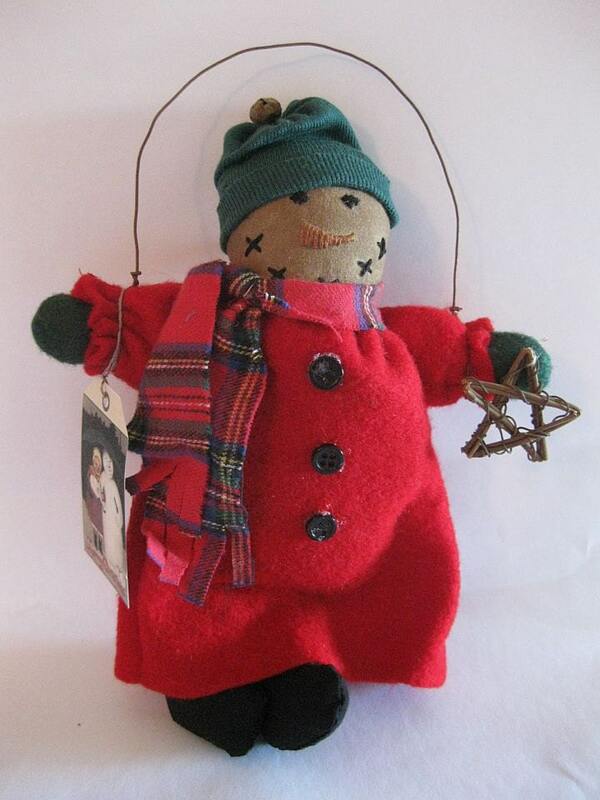 These labors of love add instant cozy to the cold winter nights ahead. 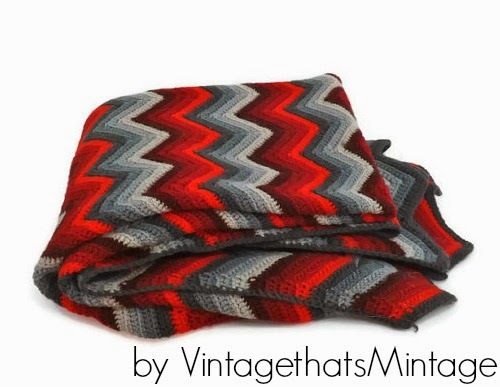 Grab this stunner at VintagethatsMintage! 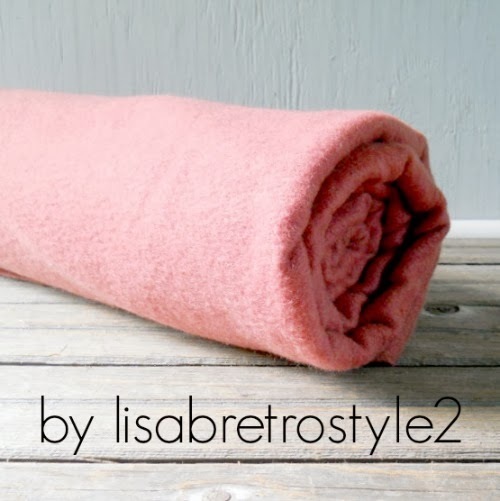 Lisabretrostyle2 offers a nice selection of woolen blankets as well as a bevvy of vintage goods for every nook and cranny of your home. For more fab vintage warmth on Etsy search vintage quilt or vintage wool blanket and be dazzled by the recycled beauty made generations ago. Today's featured shop is Ma'at Silk. You will find unique, hand-painted silk scarfs and cushions here. 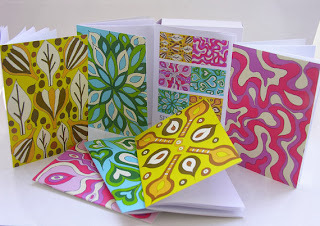 Check out Maisie's About page to learn about her process. Hand Painted Silk Cushion. 35x35cm. 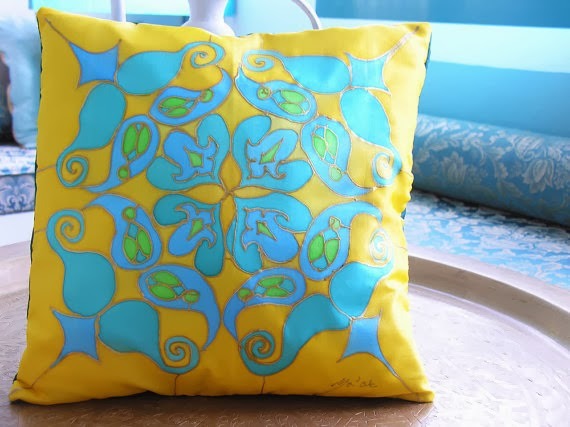 Decorative Pillow. Throw Pillow."Sultan”. Turquoise, Yellow, Green. 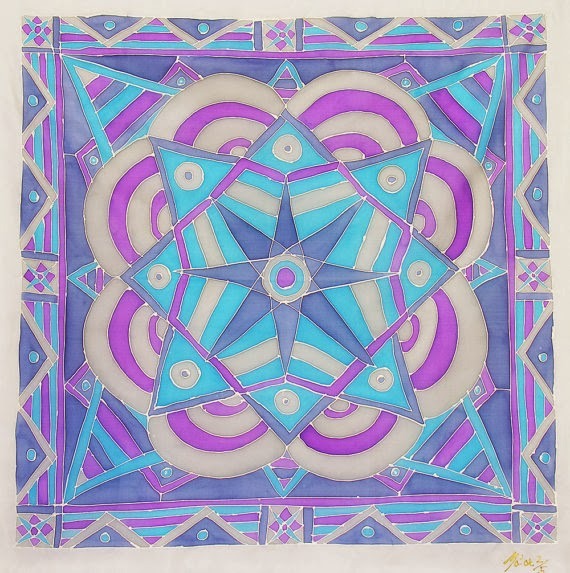 Original Design by Ma'at. 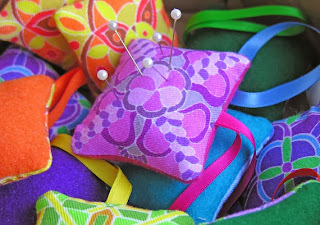 Handmade Pin Cushions. 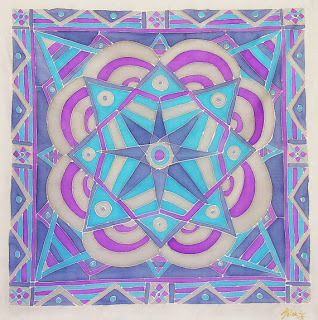 Original Abstract Pattern Design. Choose One of Six Different Colours. The refrigerator has always been an art gallery for my family. When my children were little pictures and awards were posted there all the time. Then my children grew up and I had a clean refrigerator. Well I have 2 grandsons and it seems as if my art gallery is back! I make my magnets out of little glass charms that are backed with a picture. 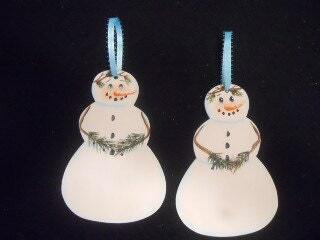 These are so easy to make and the kids or grandkids can help make some. Step 1 – Get some floral glass pieces. You can get a bag full at the dollar store, (You have to love the dollar store). Use the ones that are domed on one side and flat on the other. The clear ones work best, but you can use colored ones too. You just have to make sure that your picture color will match and show through the colored glass. The best thing to use with colored glass is a black and white picture. Step 2 – Find pictures you like that are small enough to be cut out the same size as the flat side of your glass piece. You can use a section of a picture if you want. Cut out one picture for every glass charm you will be using. Step 3 – Glue the picture onto the flat side of the charm. U can use the white glue in the gold bottle…it will dry clear. Then glue a magnet on top of the paper. Let dry. That is it, you now have great looking magnets. This makes a great project to do with the kids that they can give to friends. How about helping them make some with your children’s pictures on them to give to the grandparents. 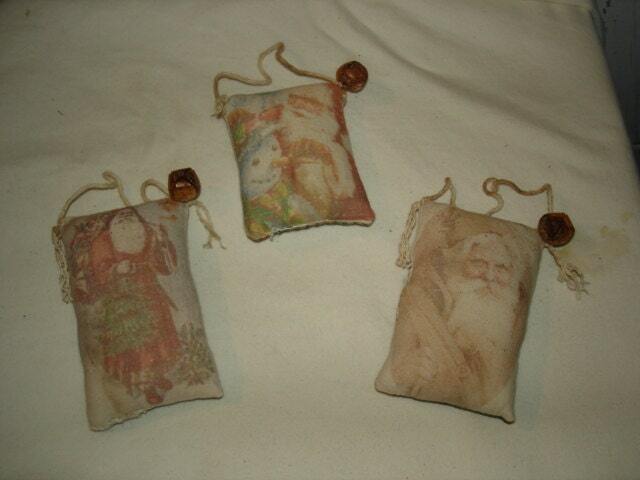 Or you grandparents out there, how about making some with the grandkids to give to mom and dad? These are super cute and will hold your growing refrigerator art collection in place. 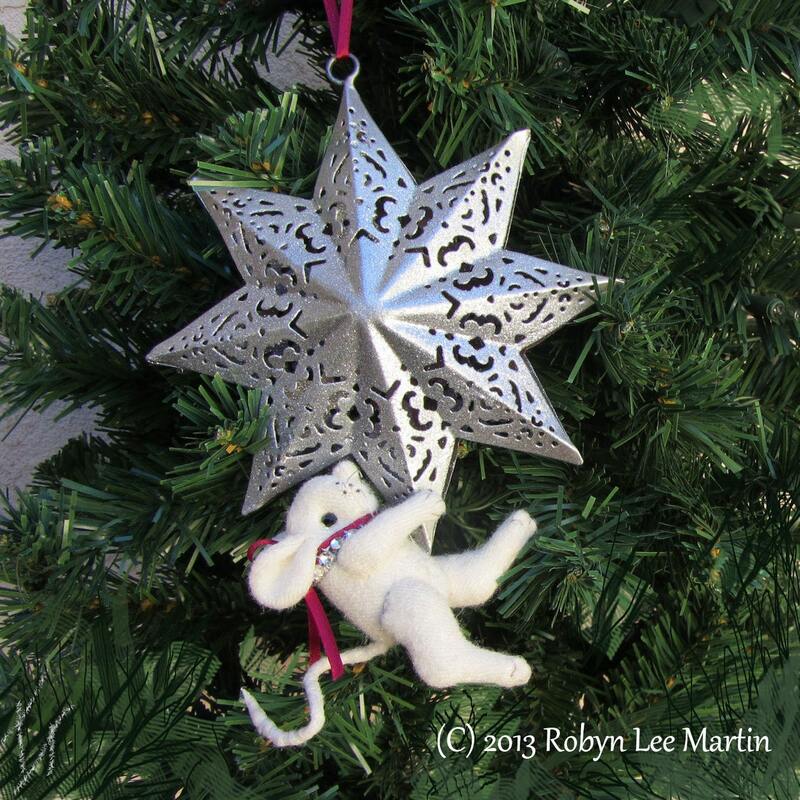 Want to win these ornaments made by the OFG team? Click Here and follow the directions. 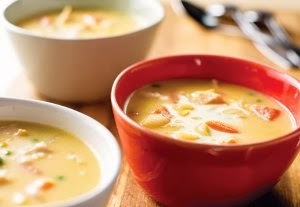 The days and nights are getting colder and what better way to warm up than some of Mom's Chicken Soup! I found this recipe at The Recipe Lion. They have lots of really neat recipes. Check them out! So let's make some soup. Heat the water, bouillon, onion and carrots in a 4-quart saucepan over medium-high heat to a boil. Reduce the heat to low. Stir in the potatoes, peas and corn. Cook until the vegetables are tender, stirring occasionally. 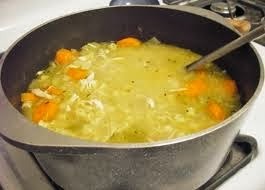 Stir in the soup and chicken and cook until the mixture is hot and bubbling. Add the cheese. Cook and stir until the cheese is melted. Stir in the hot sauce, if desired. It's party season! Beloved friends and family members are hard at work preparing festive feasts and readying heart-warming homes for merry laughter. 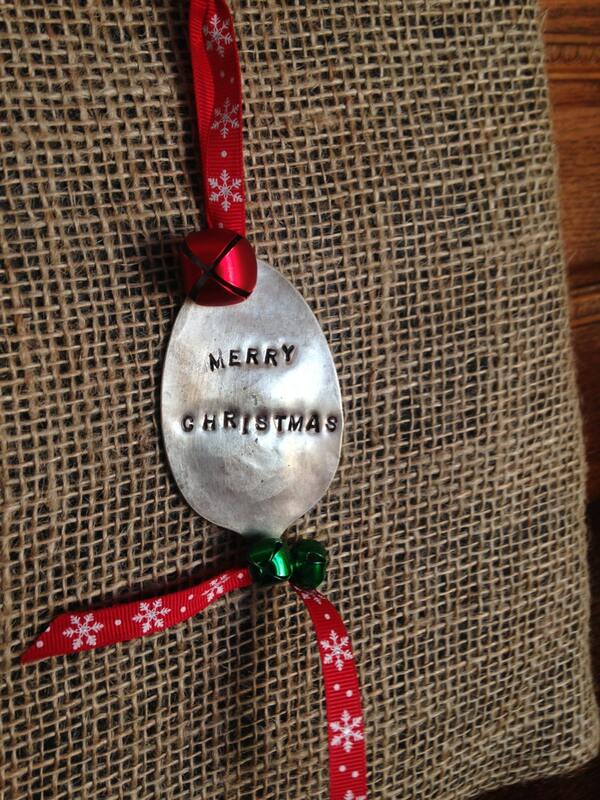 This year reward your special hosts with an up-cycled gift to show your appreciation. These Etsy up-cyclers make extraordinary gifts from the recycle bin and cast-off clutter. 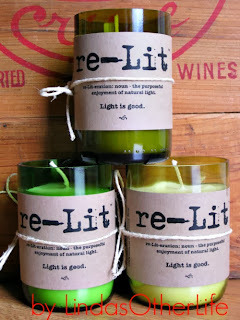 The gift of a re-Lit candle from LindasOtherLife not only delights the receiver but proceeds from these up-cycled wine bottle candles help to support local literacy initiatives in this retired teacher's community. 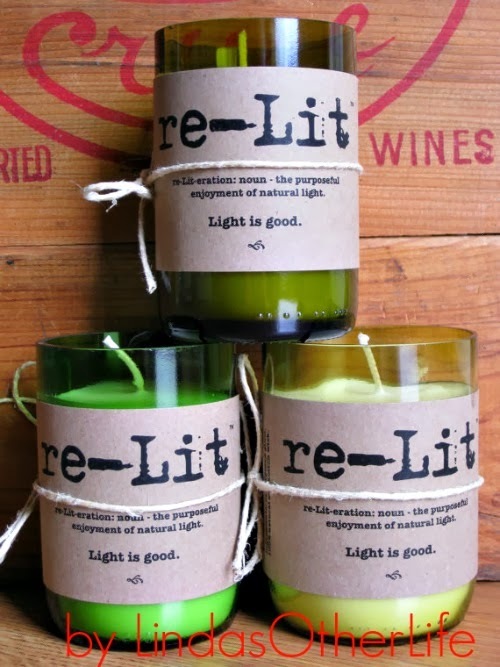 Once the candle has burned down, the holder becomes a drinking glass and the gift of literacy lives on. 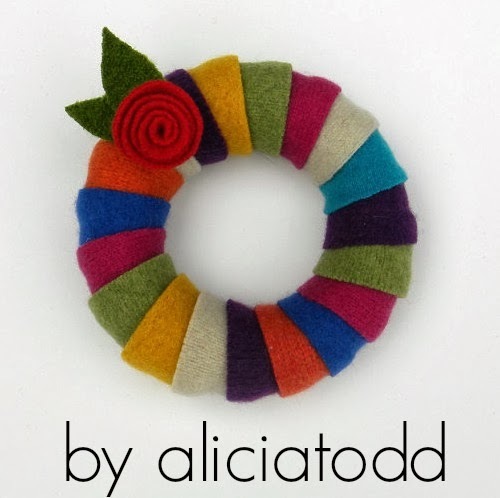 Up-cycled wool reigns supreme at aliciatodd! Vibrant colored ornaments fashioned from felted sweaters make bright and cheery hostess gifts so pretty they won't be packed away at the end of the season. 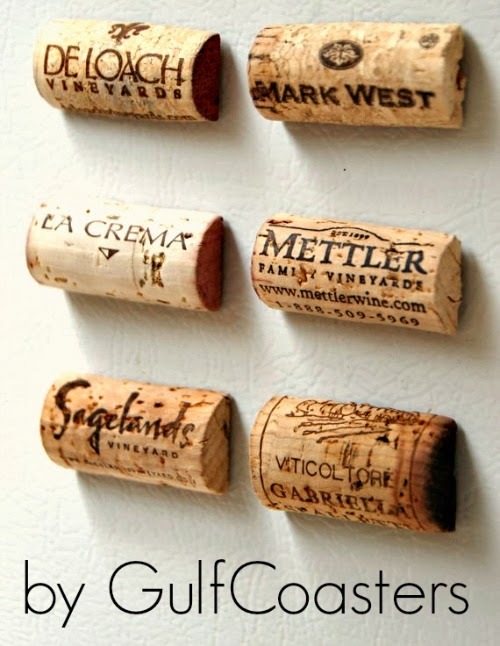 Wine always makes a perfect hostess gift but add whimsy with a gift from GulfCoasters and no one will ever look at a cork the same way again. The imagination and ingenuity make this Etsy store a must-shop this season. These aren't your mother's pearls! Ok maybe they are- but they have been updated to modern chic and oh-sooooo-fab! 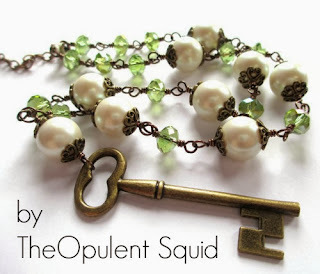 TheOpulentSquid repurposes old pearl strands into drool-worthy pieces at nearly-a-steal prices. Your host will love this gift throughout the year! 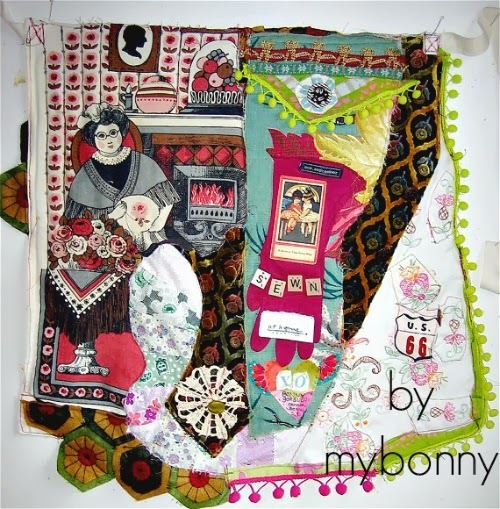 Art meets functionality at mybonny. Aprons made of collage sewn vintage textiles create art to wear that will keep the conversation flowing. This is the apron worn after the hard work is done. Check out this Etsy artist's gallery but be prepared to linger a while! 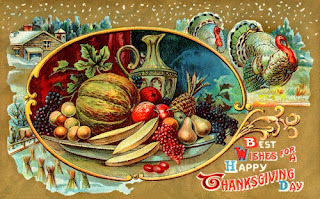 Wishing you all a very happy party season and reminding you to shop local, buy American and as always, recycle what you can't reuse.